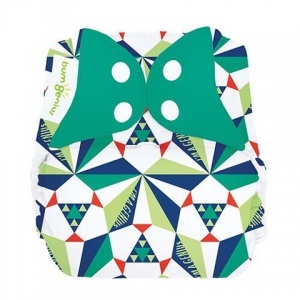 This nappy is made with super soft stay-dry lining that wicks moisture away from skin. Gentle leg elastic and waterproof outer cover prevents leaks. You can stuff any insert inside the pocket to customise absorbency. Inserts sold separately. 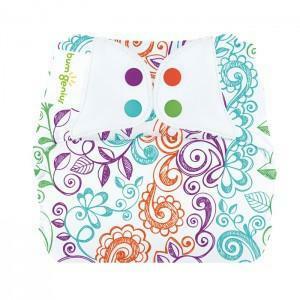 This nappy is made with super soft stay-dry lining that wicks moisture away from skin. Gentle leg elastic and waterproof outer cover prevents leaks. 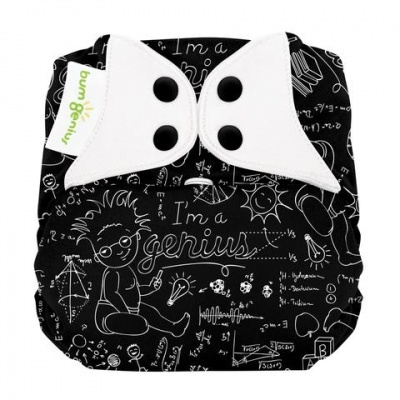 You can stuff any insert inside the pocket to customise absorbency. Inserts sold separately. Inserts are sold here, you can use any brand.